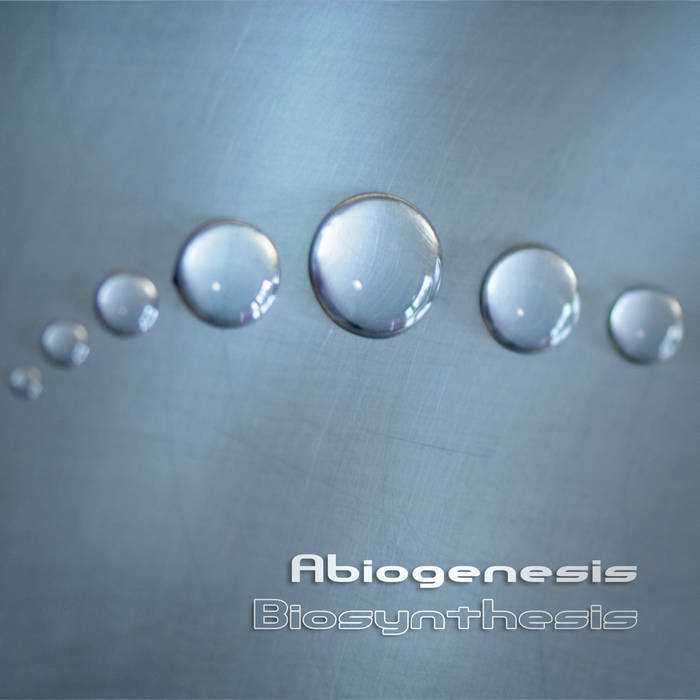 Altar Records presents “Biosynthesis”, by Abiogenesis. Calling all lovers of deep, cosmic, tripped out ambient and downtempo…Altar Records is proud to present “Biosynthesis” -the highly anticipated and latest album by CJ Catalizer (aka Dmitriy Neschadim). Hailing from Moscow, Dmitriy is known for his transcendental musical vision and devoted fan base…and with good reason: he’s been on the receiving end of glowing reviews in the international Psy Ambient scene since he first set out to create his unique brand of sonic psychedelia several years ago. And what a sound we’re treated to on his latest studio adventure, as Abiogenesis makes good use of his trademark soaring, hypnotic arpeggios that feature silky smooth glassy sounds contrasted with more acidic lines that interweave in perfect harmonic bliss. These are long, dreamy, yet engaging ambient and downtempo tracks where the melody and mood are the deciding factors and drive things along nicely, finely tuned to the visionary worlds of the ‘third eye’. Complemented by subtle use of female chants that give things a human and epic touch, along with pertinent chord changes, a tight, bouncy kick, heavenly pads, and big washes of sound that drift off into infinity, “Biosynthesis” is a masterful album and a true sonic delight that unfolds in the most patient, and yet powerful way imaginable. Abiogenesis has once again managed -in expert fashion- to create a flawless tapestry, easing the listener into new sonic horizons that will delight for years to come. In short, this is audio nirvana for your daily mana. Featuring outstanding and crystalline sound presented in 24bits / 48.000Hz, Dmitriy Neschadim’s third full length album was mastered by none other than fellow psy ambient alchemist Dimitriy Redko (@ Astropilot Studio). The buzz on the streets is that “Biosynthesis” is set to be released at large on January 27th, 2017, so mark your calendars, and get ready to take part in this most epic and ambient musical journey that’s guaranteed to bring you back to your roots and set your spirit free! For those who want to down-sample easily and for free the 24bits digital album, we recommend r8brain : http://www.voxengo.com/product/r8brain.